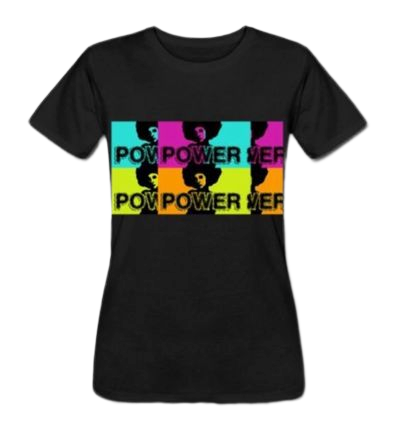 Power (2008) is MelimeL's fan favorite original digital art piece that has expanded to merchandise and international exposure. 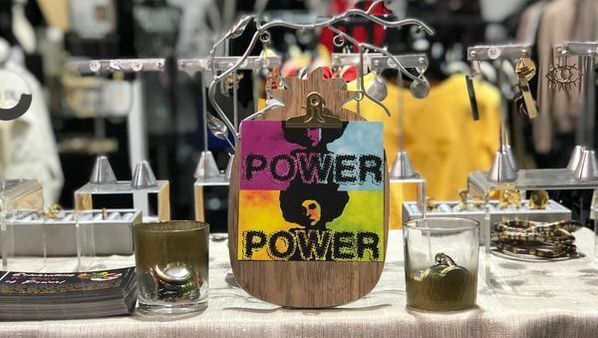 This art piece continues to grow in its exposure and expansion through art exhibits, showcases, pop up shops, collaborative projects, and conversations around identity, self-love, acceptance, and empowerment. Power is also available in "Poder" (Spanish for "power"). Huge thanks to everyone who has shared and loved MelimeL's art & designs! Power will continue to expand as it enters its 10 year mark in 2018!